Living on an island means a different way of thinking about life — and death. 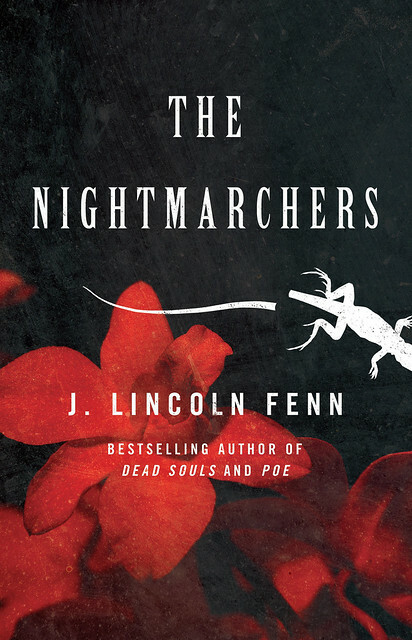 J. Lincoln Fenn explains why, and how it made a difference for her latest novel, The Nightmarchers. I was driving the long, flat road from Kihei to Kahului, sugarcane fields and the distant rainforest mountains of Iao Valley to my left, listening to the public radio station and a fascinating discussion about the word ‘kanu’, which means two things in Hawaiian, ‘to bury’ (as in burying a corpse) and ‘to plant.’ When a family member was buried the spirit didn’t rise to a heaven or hell, eternally severed from the living, but remained on the island, inexorably linked to their descendants. The land and the ancestors were intertwined. It makes sense because in many ways an island is a world unto itself. Resources are finite, and choices have consequences that can’t be mitigated. Be rude to someone at the pharmacy counter and rest assured you’ll run into their cousin at a PTA meeting. All the trash and garbage produced doesn’t go to some ‘out of sight, out of mind’ landfill—it’s a visible, ever-growing mound that everyone has to drive by. Set the sugarcane fields on fire to harvest the syrup, and ash called black snow falls on rich and poor alike. Things that can’t be changed must be accepted. “It is what it is.” Why would death be any different? I thought about how different that is from the Western American idea of frontiers, and constant reinvention, the secrets that can be buried, the bloody conquests reframed as destiny. The idea that what we do here on Earth is ultimately irrelevant because we’re assured we’re the chosen people, with an eternal, separate paradise waiting in the sky. So not only do we think that we can dominate everything with impunity—from other cultures to genomes—we think it will have no real effect on our present, and future. We believe we can be severed from consequences and don’t have to acknowledge them. This is our collective delusion. We’re seeing those blooms everywhere. 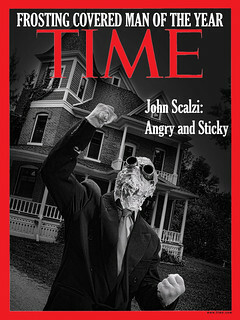 From institutionalized racism born of slavery, to the Western wildfires that cast smoke across the entire United States, to the gross machinations behind the Hollywood dream machine, all the things we tried to bury—mass genocide, toxins, sexism, racism and all the other ‘isms’—are growing, twisting, and cracking the foundational values of our culture. We could very well be in for a grim harvest, at least in the short term. But even as a horror writer I have to acknowledge another human propensity, which is our ability, in the face of great adversity, to drop ideologies and divisions with as little thought as a snake who sheds its skin. To exist in peace. Not that it’s easy. Hawaii is one of the most culturally layered places I’ve ever lived, with a visceral pain born out of colonization, World War II, Japanese internment camps and a near continuous flow of immigration. Anger and clashes happen. But at the end of the day, if your car breaks down on the road, people will stop and help you push it out of the traffic. You’ll be an “Auntie” to children whether or not you’re related (or even know each other). One of the most poignant moments of my time there was going to an event about the struggle to reinstate Hawaii as a kingdom. It was standing room only—not many white people in attendance—and a Hawaiian teenager offered me his seat. When I feel despair, I think of him. And while the discussion about ‘kanu’ on the radio might have seemed like a small seed, it bloomed into this essay, and a novel that questions our fight to dominate a world that could be, if we only got out of the way, a real paradise, here and now. Whether we’re able to recognize our interconnectedness is irrelevant to the fact that we are. The world is an island, and nothing disappears into a void. Everything we bury grows, and all our ghosts linger, quietly watching. Looks interesting, but curious about your comment regarding “Japanese internment camps” in Hawaii. P.I.Napple, there were multiple internment and/or POW camps on Hawai’i. The largest was the Honouliuli Internment Camp on O’ahu; it’s a national monument, And, of course, some Japanese-Americans in Hawai’i had family and friends who were interned in mainland US camps. I’ll admit that when I read the opening paragraph all I could think of was the old pop-punk tune “Living on an Island” by the Boomtown Rats; it’s just as snarky as you might imagine. Thank you for this essay. I found it a very thoughtful respite from the reality of America today. Karen – Thanks; wasn’t aware of Honouliuli. Definitely an interesting contrast to the oft-repeated line (at least back when I went to school) that “J-A citizens were not interned in Hawaii, unlike on the Mainland” statement, although the OP’s framing the reference as “Japanese internment camps” sounded more like Manzanar and the like … Honouliuli, at least, was mostly used as a facility for POWs from the Pacific theater, with a much smaller population of civilians, both foreign nationals and US citizens. Can we agree that a single innocent civilian being “interned” is too many? If so, I’m really wondering what the point is in trying to minimize the legacy of camps that, as you yourself acknowledge, you weren’t even aware existed. Oh! 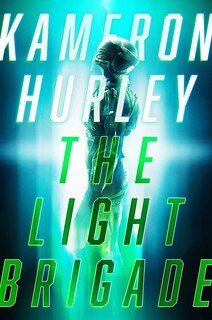 And the book sounds interesting! It’s now waiting on my phone.